All are first quality pads with sealed edges, tear-resistant top sheet and leak-proof backing. 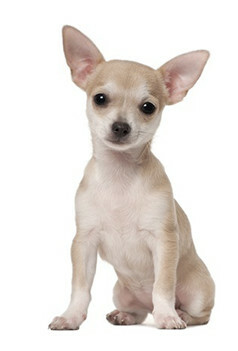 Our scented pad will attract your pet for easier training. Please note scenting is not a fragrance it's an attractant only the dogs can smell. Our special construction absorbs up to twice as much as the leading competitors. And our pads are up to 35% less expensive! Available in four sizes, 17x24 to 30x30 for puppies and dogs up to 35 lbs. Starting at $32.99 for 300 17x24 pads with free delivery! These pads are for SINGLE USE ONLY for dogs with no medical issues. Available in four sizes, 17x24 to 30x30 for puppies and dogs up to 50 lbs. Pads have increased fill for more absorbency. Sealed edges and a leak proof poly backing. Starting at $35.00 for 200 23x24 pads – FREE Delivery! Available in three sizes, 17x24 to 23x36. The quilted construction and special fill enhance absorption. Compare to national brands and save 25%-35%. Ideal for puppies and dogs up to 70 lbs. Starting at $41.99 for 300 17x24 pads – FREE Delivery! Available in three sizes, 17x24 to 23x36, this pad is manufactured with a special scent to attract your puppy or dog to the pad. The quilted construction enhances absorption and is ideal for dogs up to 70 lbs. Compare to national brands and save 25-35%. Starting at $42.99 for 300 17x24 pads – FREE Delivery! Available in 23x36 size, our super quilted pad ideal for large dogs up to 90 lbs. The heaviest quilted pad in pet market place. Weight: 65 gr. Starting at $47.99 for 150 pads – FREE Delivery! Available in three sizes, 23x36 to 36x36. 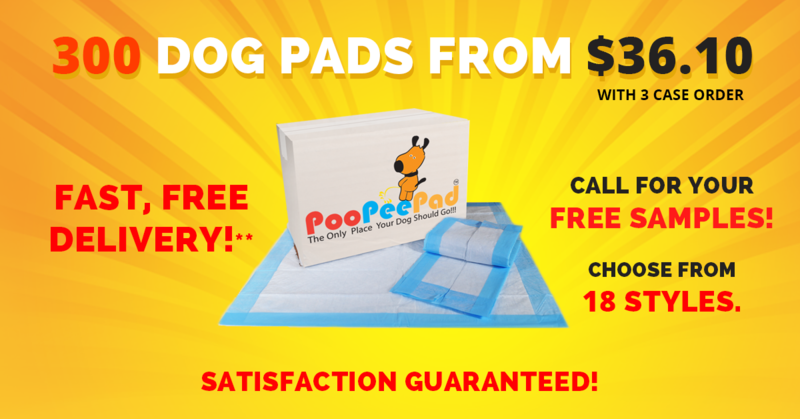 These maximum absorption pads are manufactured with a unique, super-absorbent polymer that converts urine into a gel, eliminating urine odor. Absorbs up to 32 oz. of fluid. The most absorbent pad in the market and ideal for large breeds and those pets with medical issues causing excessive or frequent urination. Weight 95 gr. Starting at $42.99 for 90 30x30 pads - FREE Delivery! Not sure which pad is right for you? Click here to see a comparison chart. Unique formulation of fluff and gel helps prevent leakage and odor. Controls odor up to one week for one cat; 3-4 days for multiple cats. Non-leaking plastic backing and quilted surface pattern increases absorption. Square or rectangular from 7 x 7 inches up to 23 x 35 inches -- All custom cut to fit your cage! Round liners from 11 to 18 inches in diameter. Choose 60 lb. paper or FDA-approved poly-coated paper in square, rectangular and round shapes. All of our papers are biodegradable and contain no dyes or harmful chemicals.